Many of us have seen or received an email from a Nigerian prince pleading for an immediate transfer of urgent funds, promising to repay us for our help. This phishing scam and scams like it are so ubiquitous, they are obvious. 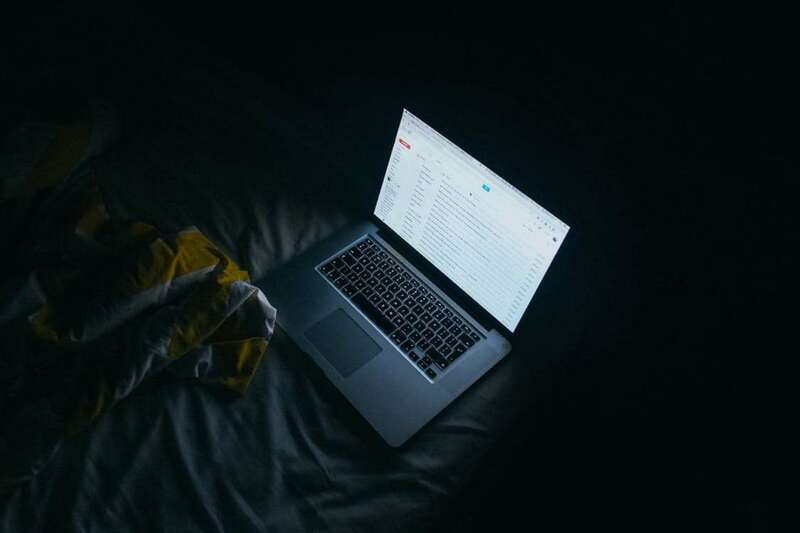 Unlike these random, often unbelieveable email phishing schemes, business spear phishing schemes are highly targeted and dangerously believable. A 2015 study by the National Cybersecurity Institute proves that spear phishing is a serious and dangerous reality for small businesses. Between 23% and 30% of spear phishing emails are opened. 11% of attachments are opened (and these attachments contain harmful malware). Bottom line: spear phishing still happens and it could affect your business. Spear phishing schemes in business are often sent from specific individuals (like CEOs and upper management) and ask for sensitive information or large sums of money. Something just doesn’t seem right (huge money transfer requests,it is not logical for a specific person to be making such a request). Trust your gut. The General Manager of a manufacturing company received an email from the (supposed) Owner of the company with the subject line: Invoice Payment. For the General Manager, this was a common type of email to get. $17,250.00 was a huge invoice. Much larger than normal. But this email was from his “boss”, so he replied asking for more information. The second reply had even more red flags. “Oh…I was thinking you already received it.” – Is a strange statement. It represents lack of ownership and ambiguity not uncharacteristic of the owner of the company. The account information in the email. It is obviously safer and more common to deliver this information in a more secure way. At this point, Fred rightly knew this was a phishing scheme and emailed our support team. The malicious actor impersonating the owner is using a domain that is one letter off from the client’s actual domain. Only a person with eagle eyes or good security training would notice the problem. If the email subject line is obviously suspicious, don’t open it and delete the email so you don’t accidentally email it in the future. Then, your MSP will take the necessary steps to protect your business by making back ups, upping your spam blocker, and making your systems are secure. Cyber attacks are a serious threat to businesses. 60% of SMBs close within 6 months of a cyber attack. You can help protect your company by training your employees to know the signs and protocol.